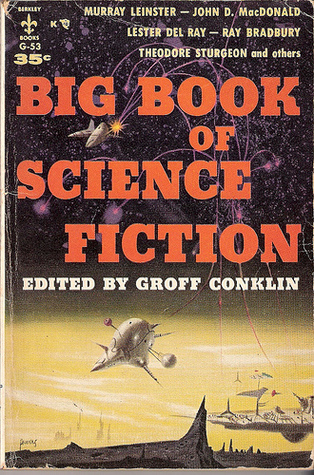 Following last week’s announcement of DragonCon’s new Dragon Awards, we once again return to the topic of awards proliferation; begin our discussion of Ann and Jeff VanderMeer’s massive new Big Book of Science Fiction (we hope to talk to them about the book closer to its release); look at how anthologies might have changed over the past fifty years; touch on the recent trend toward revisiting and revisioning Lovecraft that can be seen in the work of Matt Ruff, Victor LaValle, and Kij Johnson; and debate whether academic criticism of SF is widely enough read to have an impact on science fiction as a whole. As always, we hope you enjoy the podcast. More next week!